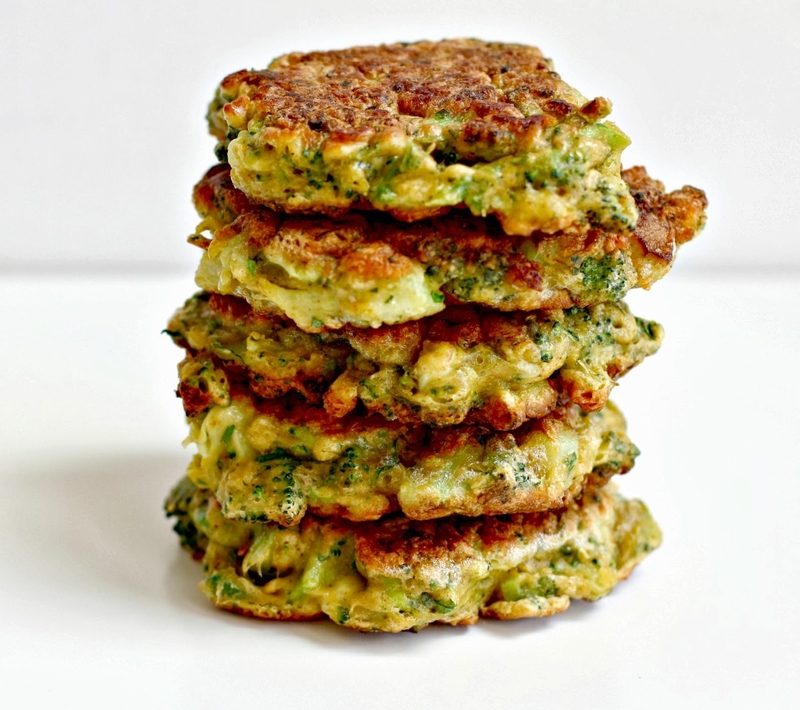 Broccoli Fritters! Yum! It is a perfect, easy healthy snack or meal! 3 cups broccoli (organic preferred), steamed and finely chopped. 1/3 cup sheeps feta cheese, finely crumbled . 2 tbs fresh dil, finely chopped. (make sure to dry the broccoli with a paper towel as best you can, without mashing it). Using your hands, combine all the ingredients in a bowl. Heat a non stick pan on high. When it gets hot, use an ice cream scooper (or whatever spoon you have) to place mixture on the pan. Slightly flatten each fritter with the spoon/spatula. Cook on LOW HEAT for 5 mins on each side (like pancakes). Until they are golden brown. Recipe makes approximately 8-9 delicious fritters. Could serve with Coconut yogurt, Enjoy. I did! Next: Next post: Our Week in Pictures. . . Thanks Nikki for the lovely receipe. I now off the the shops to buy the Broccoli and make the fritters over the week end. Loved your make up yesterday on Stacey’s YBF show. Never miss a YBF show with Stacey. I went on the cruise in November, 2013 with Stacey and her team. Had the best time ever and will be on the next cruise for sure. Have a lovely week-end. Cheers Nola. I am going to make this for dinner tonight, sounds delicious. To Nikki,I am going to make your lovely broccoli fritters,but can u tell me–do I put the oil in the mixture or do I fry with the oil.thanks kristin. Hi Nikki,we’ll I’ve made your fritter receipe a few times and I love them,they are really nice the next cold a good snack on the run.thanks again.Kristin.